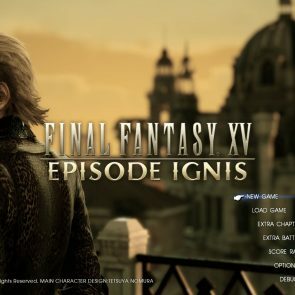 Square Enix launch the latest update 1.24 for Final Fantasy XV which also includes Window Edition. 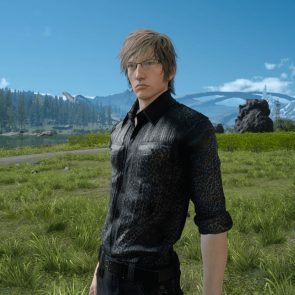 The update brings a few bonuses including something for those who are a fan of Ignis. 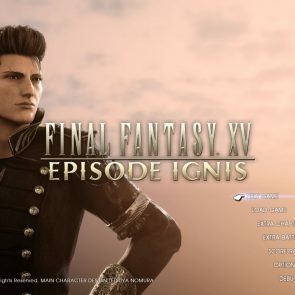 Ignis gets a new outfit that can be used in the main game, in order to receive it you will need to complete the Episode Ignis DLC. 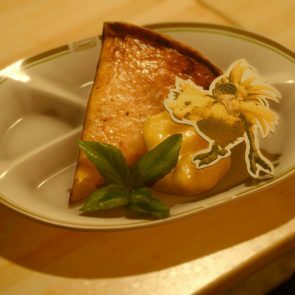 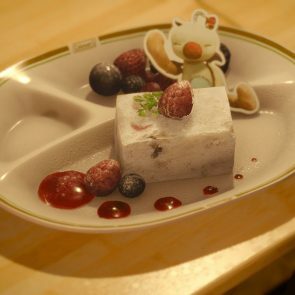 The update also brings two new dishes, Moogle Cheesecake and Chocobo Quiche Tart, in true Final Fantasy style kupo. 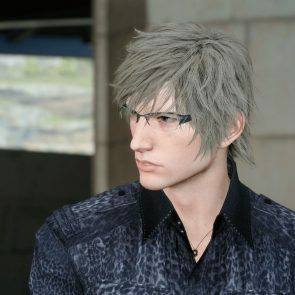 Note: Updated saves will not work on former versions of the game. 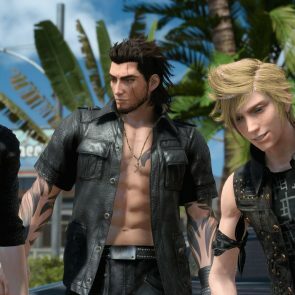 Final Fantasy XV is available to play along with new update on PS4, Xbox One and PC. 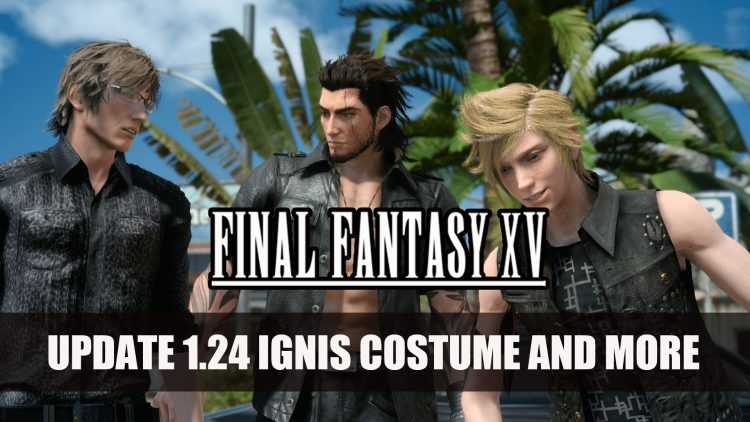 If you enjoyed this article be sure to check out Final Fantasy XV: Windows Edition Half-Life Costume DLC Is Now Free and Luminous Productions: Final Fantasy XV’s Director Opens New Square Enix Studio.